MST3K Ep. 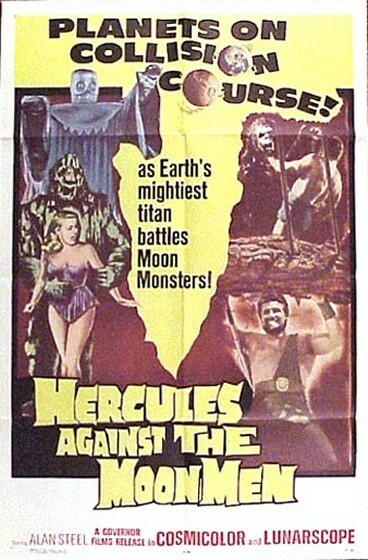 410 - "Hercules Against the Moon Men"
Hercules battles a cult of Moon Men who live in a mountain and are trying to bring their queen back to life. Notable for a scene the Mads describe as "DEEP HURTING!" in which Hercules wanders through an endless sandstorm.